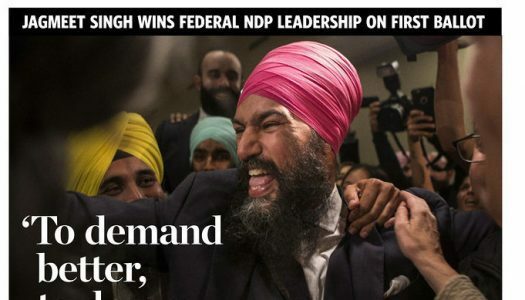 Headline presented Alex Trebek’s feelings for big winner as fact, when it was actually the columnist’s own view. 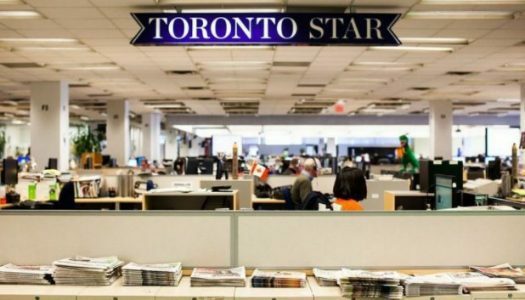 Toronto Star Public Editor: Who can you really trust for news? 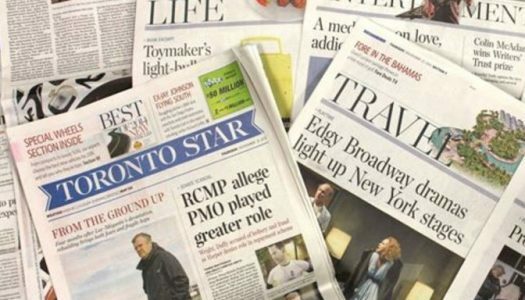 Read More Continue Reading Toronto Star Public Editor: Who can you really trust for news? 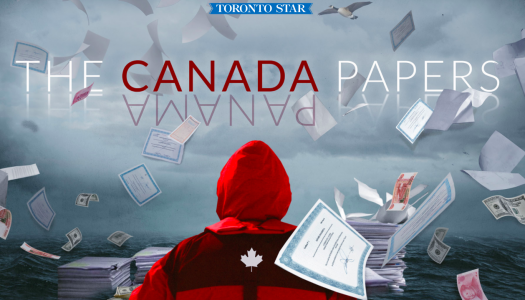 The Star must draw clearer distinction between news and opinion. 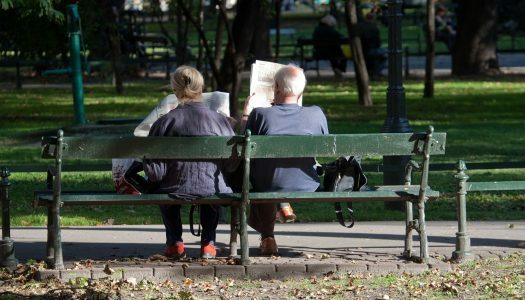 The Sept. 29-Oct. 1 weekend was filled with major news events, including terrorist attacks in Edmonton and Las Vegas. 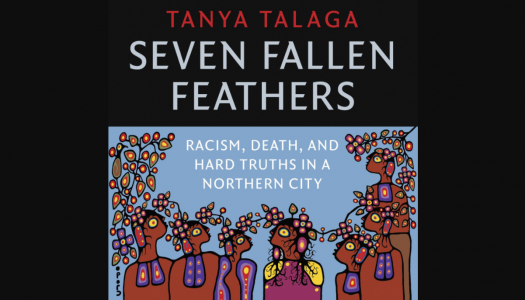 Toronto Star reporter Tanya Talaga tells us about the reporting process that went into her new book. 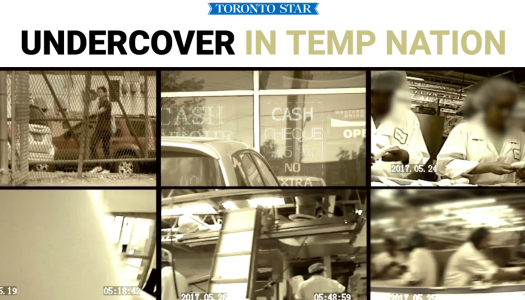 When is undercover reporting justified?